Share your cricket story and stand a chance to win a cricket set of a Kratos bat, pads, gloves and kit bag (as used by Pite van Biljon of the Knights and Jozi Stars) sponsored by SM Cricket SA, your cricket specialist. 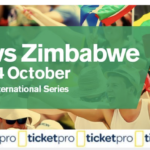 KFC is giving away SIX TICKETS for each of the THREE T20Is between South Africa and Zimbabwe. 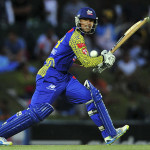 Cape Town Sixes is back for its second edition and we’re giving away five sets of double weekend tickets. WIN 500Kg of Quality Namibian Hardwood Firewood! Stand a chance to WIN 500KG of Quality Namibian Hardwood Firewood harvested from invader bushes and dry trees. 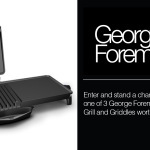 Enter our competition to win a George Foreman grill. All you need to do is answer a few simple questions, complete the form and your name will be entered into the draw. Each month until March you stand a chance to win a new grill. 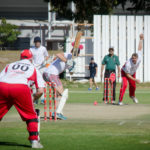 Win Cobras v Titans tickets! 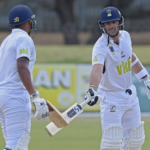 We are giving away five sets of double tickets to the key Momentum One Day Cup fixture between the Cape Cobras and Titans at Newlands in Cape Town on Friday, 30 January 2015. 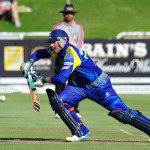 We are giving away five sets of double tickets to the Ram Slam T20 Challenge final between the Cape Cobras and Knights at Newlands in Cape Town on Friday, 12 December. Win Cobras vs Lions tickets! 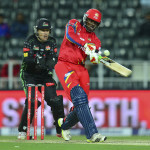 We are giving away five sets of double tickets to the key Momentum One Day Cup fixture between the Cape Cobras and Knights at Newlands in Cape Town on Wednesday, 22 October.